Tutti Frutti yogurt strives to provide the highest quality frozen yogurt that is out on the market today. Our yogurt is Live Culture certified. We provide an array of flavors in order to give our customers a wide range of choices as well as room to be creative and innovative with the option of mixing up the yogurt and toppings. 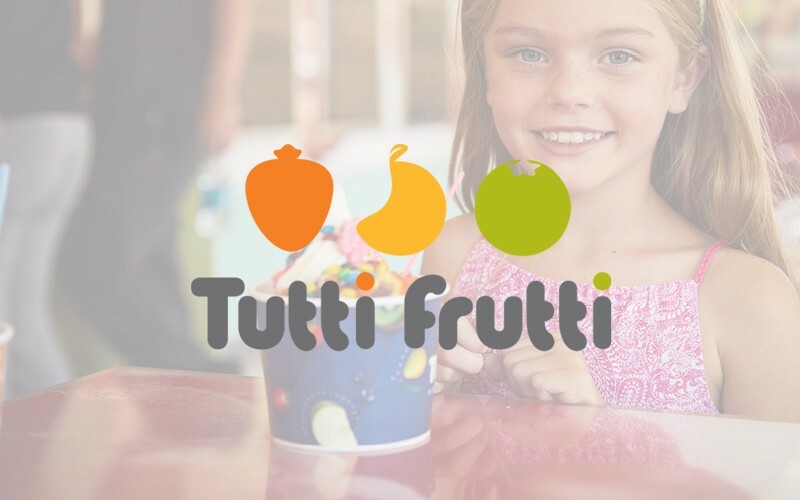 At Tutti Frutti, our goal is simply to bring customer satisfaction and create a positive atmosphere for friends, family, and all those who just want to enjoy great refreshing frozen yogurt.